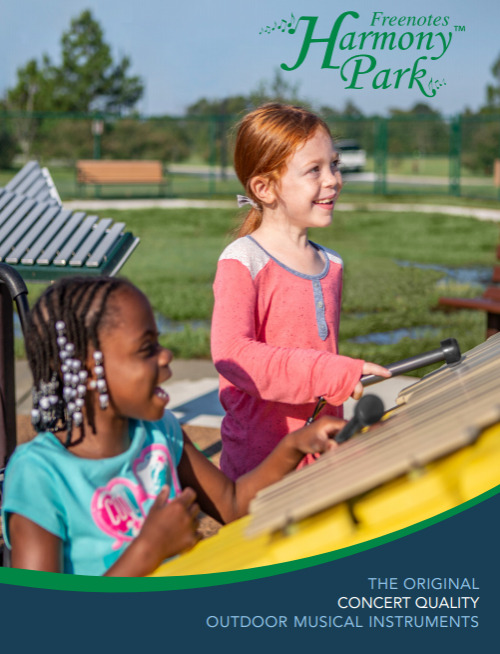 Kinetic Recreation offers a wide variety of outdoor playgrounds, shades, shelters, site amenities and more. Check out our catalog for a sampling of our products and services. Our playground equipment, shades, shelters, site amenities, and safety surfacing can be customized in various ways to meet the style and colors that are right for your project. Since our company's inception, we've been designing and installing strong, high-quality playground equipment and amenities for clients all over the country. When you buy from Kinetic Recreation, you know you're getting reliable, quality commercial playground and safety surfacing, and great customer service. Thanks to years of experience and knowledge in the playground industry, we only sell the best commercial playground equipment and amenities on the market. We are proud to say that all of Kinetic's products are made in the USA!